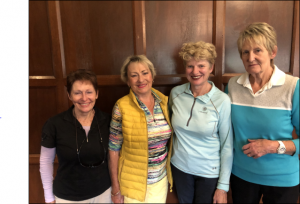 The ladies Long Island Course Muster was played on a great day for golf on Wednesday the 10th of April. Congratulations to Belinda Hosking, Robyn Owens, Helen Rafter and Ronda McAllister on winning the teams event with a score of 85 points. Click here to View results.